In the video Kavinsky performing Protovision. 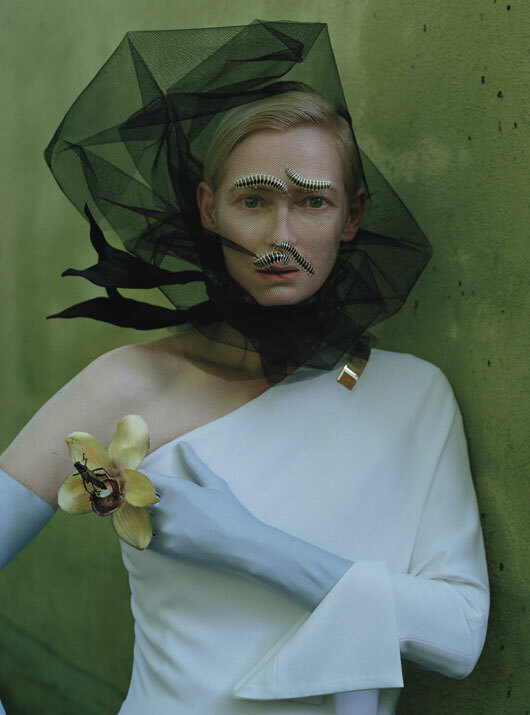 In the photo Tilda Swinton hotographed by Tim Walker. 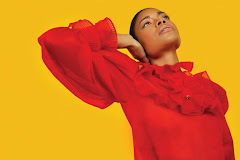 Source W Magazine. Photo caption from Party by Tom Leeven. Title by Mascotes.